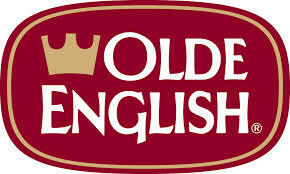 Olde English 800 is one of America’s leading malt liquor brands. Commonly referred to as “OE800,” it offers smooth, rich taste with a slightly fruity aroma that is a favorite among malt liquor drinkers. OE wears the crown because it is the King of Malt Liquors.